Join MOMs Weekday for some sweet treats! 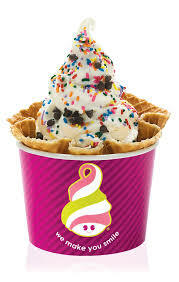 Please join us at Menchie's in the private room, located on the 110 N. Northwest Hwy side of the building. We will have this room to ourselves to commiserate with the little ones while enjoying fro-yo! The first 5 kids there will get their yogurt free!